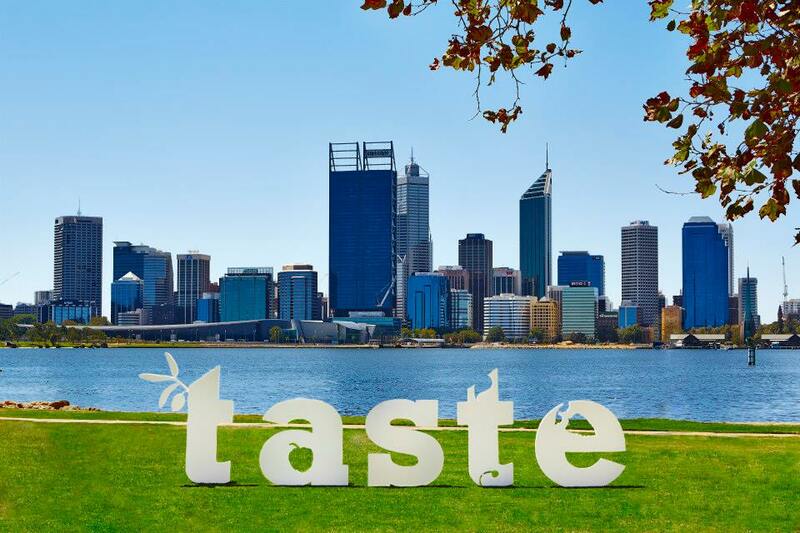 Taste of Perth – On the way in May! 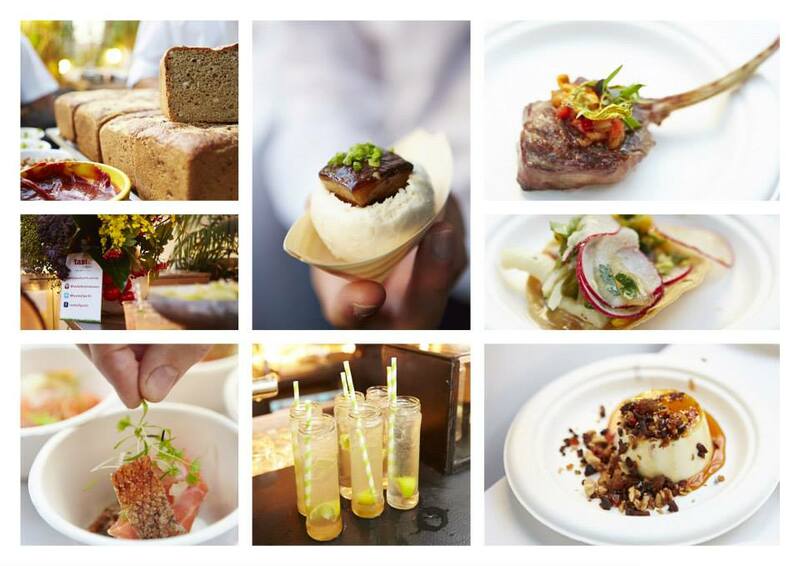 Perth foodies get your diaries out and mark your calendars, May 2 – 4! 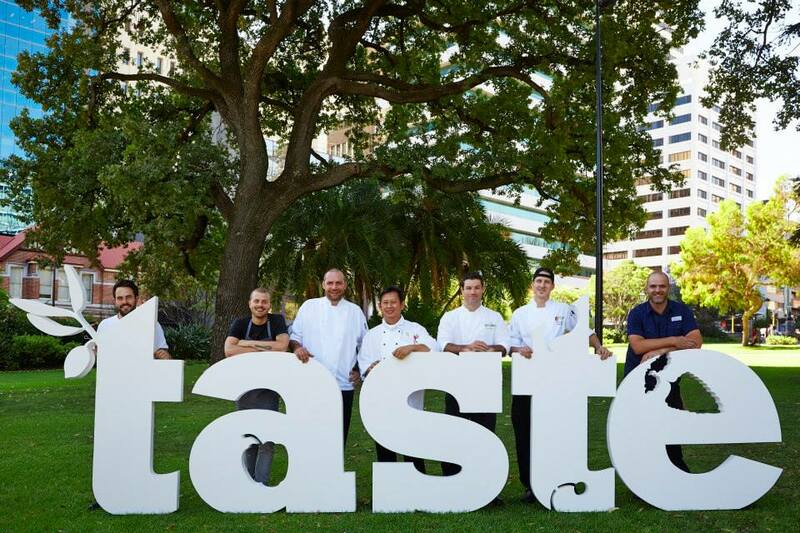 Brand Events, those talented folk who bought the Gourmet Escape to Margaret River, are now bringing the World’s Greatest Restaurant Festival to our fair city. That’s right, it’s time for Taste of Perth! Langley Park will play host to over 10 of Perth’s premiere restaurants each deliver a specially developed menu of tastings size dishes, which aim to showcase and show off the premium and seasonal ingredients available in Western Australia. On each day there will be a lunch session and a dinner session, running for around 4 hours, and you can purchase tickets for a specific session. Along with these fabulous eateries, each dishing up some signature specialness for your eating pleasure, in attendance will also be over 60 artisan producers, access to premium wine tastings, cocktail master classes and a range of different and interesting interactive attractions, including a beer hall, Rekorderlig cider bar and Lurpak Cookery School. Something for everyone! A range of ticket options are available from General Admissions through to the VIP. More details about each of these can be found here. Along with buying your ticket you can also pre-purchase ‘Crowns’. Those who have been to the Gourmet Escape will be familiar with Gems, well Crowns are the Taste of Perth equivalent. One Crown equals One Dollar and all the Crowns you buy will be pre-loaded onto a plastic card that can be scanned throughout the venue to make purchase. You can also top up your card at the event. Restaurant dishes are priced between 6 – 12 Crowns. Servings are tapas style portions, which means they are an ideal size to allow you to create your own unique degustation menu as you wander from restaurant to restaurant throughout the festival. It’s something different and if you haven’t tried some of these restaurants before than it’s a great chance to do so all in one spot and in one session, creating your own fabulous lunch or dinner. Clearly I’m all for something foodie fantastic rocking into town. It sounds like a delicious way to spend a couple of hours. 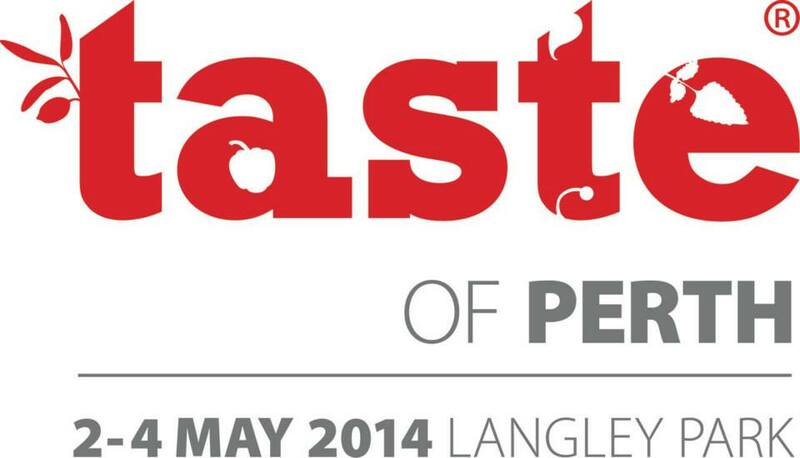 More details will be released over the coming months and to stay up to date Like the Taste of Perth facebook page.